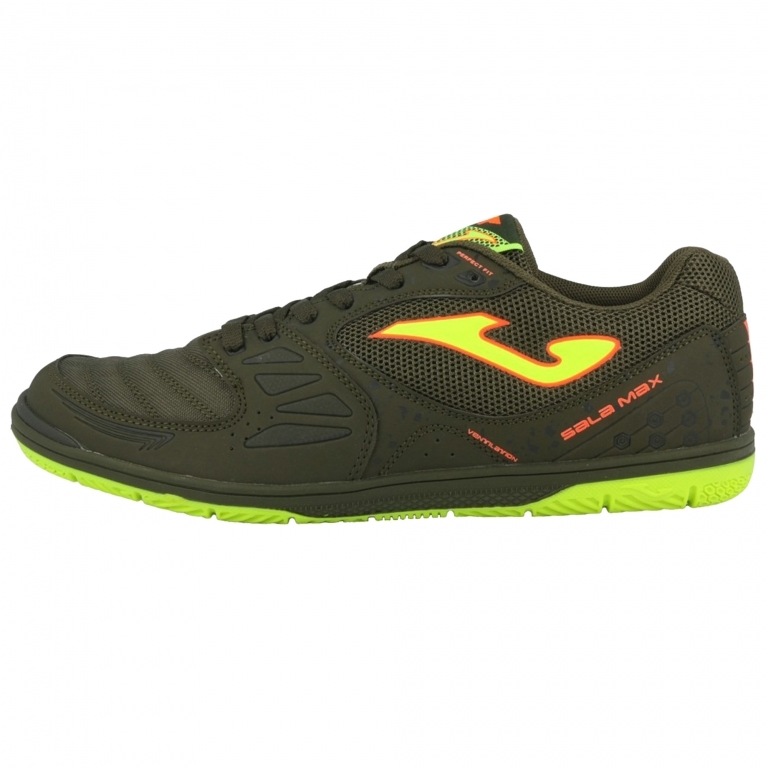 A ventilation system allowing for greater airflow within the shoe, keeping foot temperature constant. 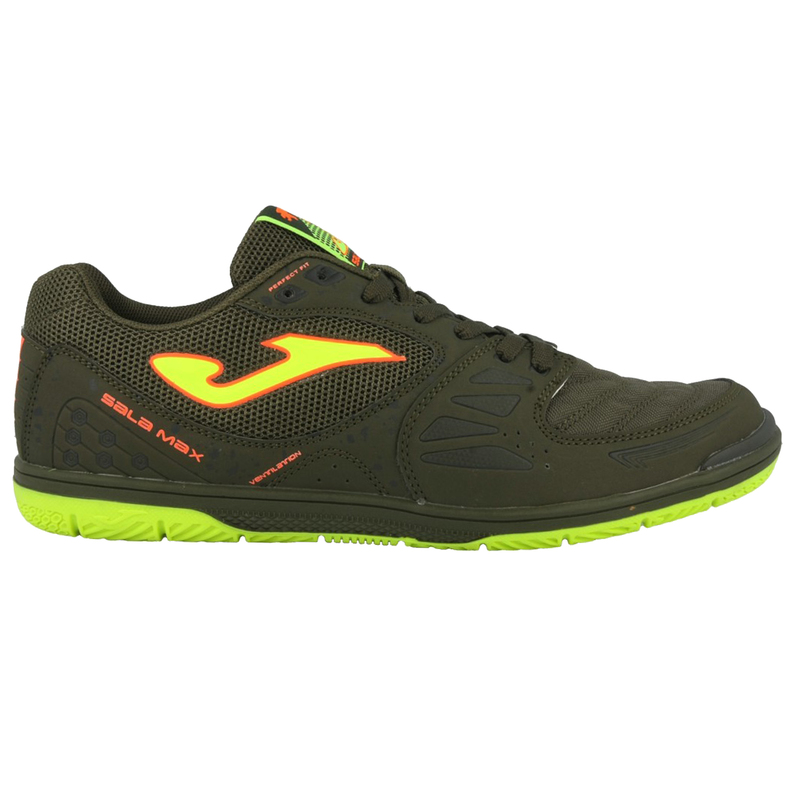 Shoe with classic upper incorporating new materials and technology making it lightweight and flexible. 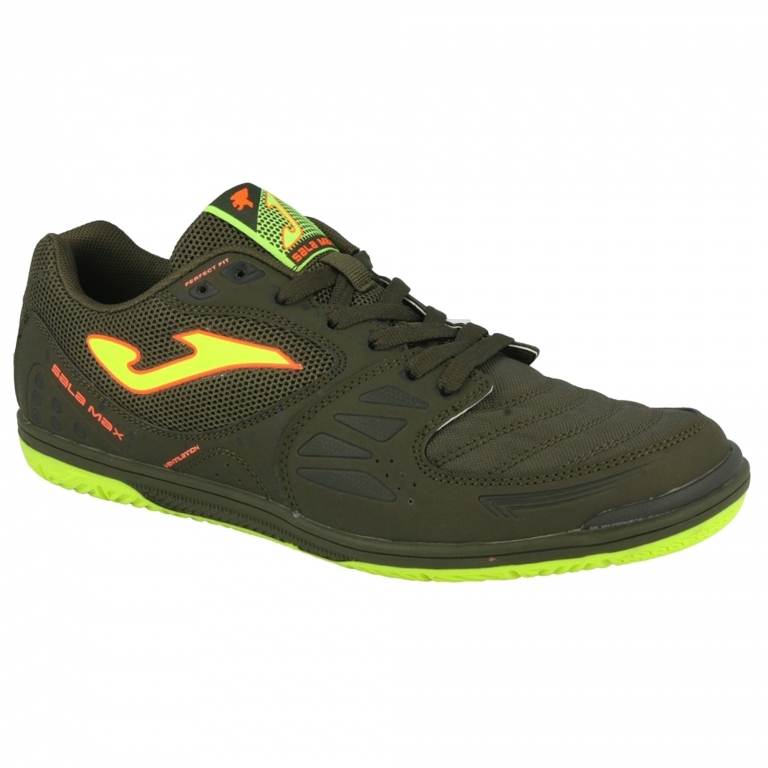 The upper is manufactured using micro PU and canvas reinforced with TPU inserts making it tougher. 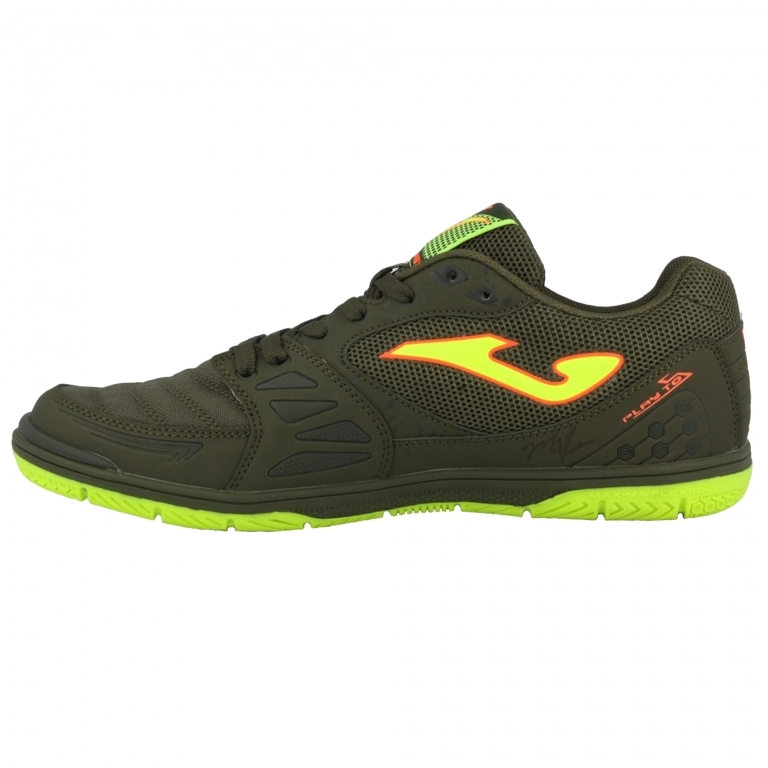 It includes PROTECTION technology at the toecap to reinforce its resistance and stability for striking. 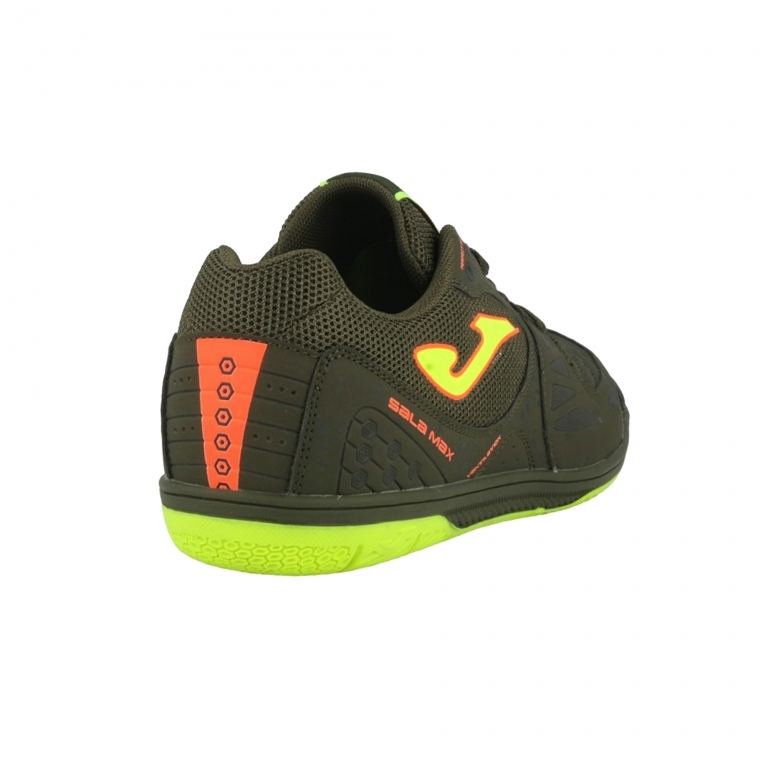 It has VTS ventilation system allowing breathability and greater airflow within the shoe. 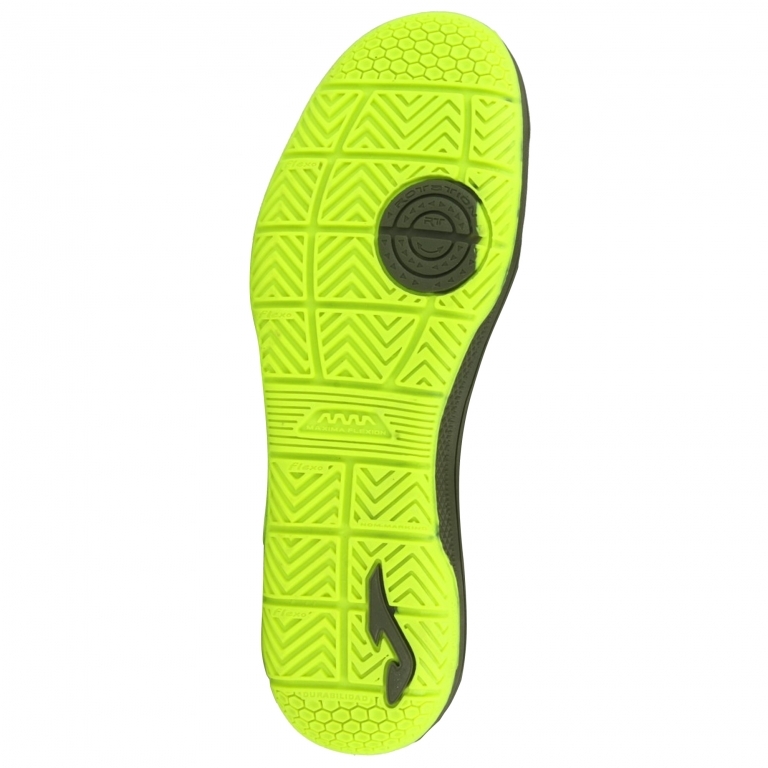 Smooth EVA insole that adjusts to the shape of the foot. Midsole made of Texon. 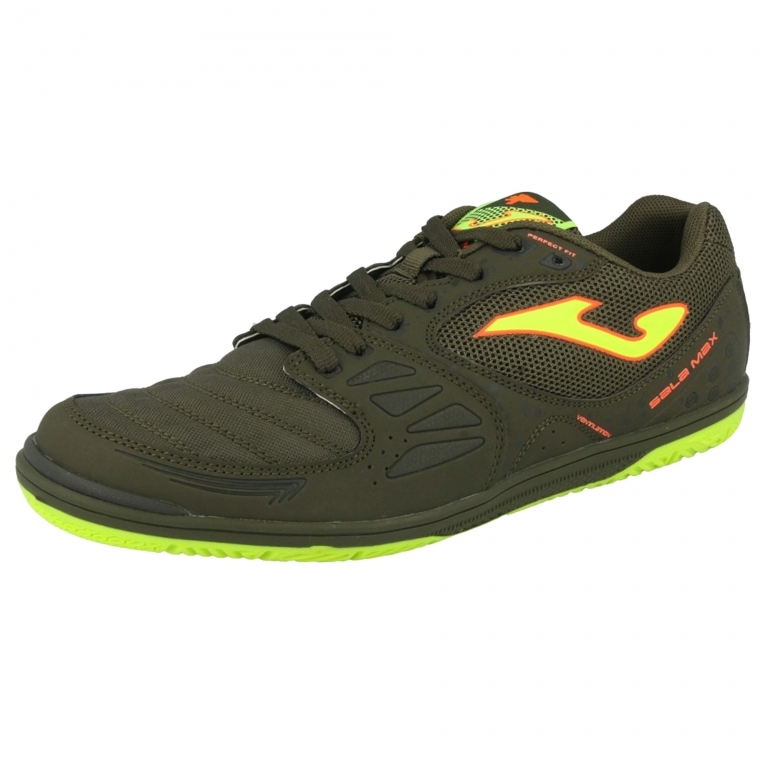 High-quality rubber sole with ROTATION system, a geometric structure located on the sole assisting rotatory turns. It prevents injuries mainly to the knee and ankle.